Our handy guide makes it easy to select the best artificial light for growing plants indoors. Here’s a trick question: What’s the single most important factor when gardening indoors? The answer is, of course, that there’s no single factor that determines success. 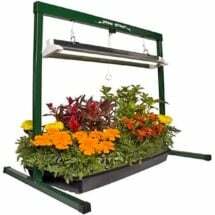 Plant lighting, temperature, water, potting conditions and nutrients all play an interrelated role. All are crucial. You can’t separate one from the other. You may have perfect light in religiously timed and measured lumens. But if your plants don’t have enough moisture, or they’re exposed to extreme temperature variations, well, all that money you spent on lights is wasted. Likewise, if you put plants out on your sun porch — plenty of light! 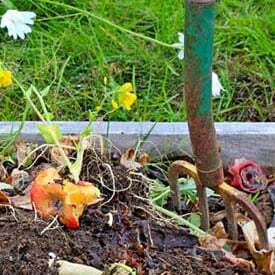 — but the dead-of-winter sun shines in only six hours each day, your plants will do little but maintain (if that). Worse, if that six hours of sunlight heats the room beyond what the plant can bear — or if it loses a lot of heat through all that glass at night — your plants will be lucky to survive the variations let alone flourish. 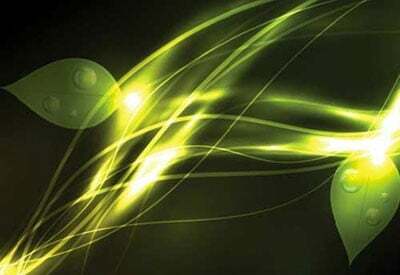 The spectral energy of Ceramic HPS is unmatched in today's horticulture market! Now you can enjoy growing indoors all year long! At Planet Natural, we’ve carefully selected only the best indoor gardening supplies — from plant lighting and hydroponics to grow room supplies and growing mediums — to make your indoor growing experiences blossom. Forget the trick questions. 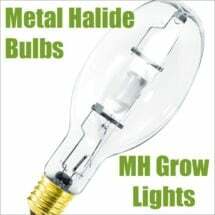 Instead, we offer this absolute statement: The most wide-spread misconception concerning growing indoors under lights is that your plants will do fine in a sunny windowsill. “Growing” is the key word here. You may be able to overwinter houseplants or a potted herb or two in a sunny window. But for growth? 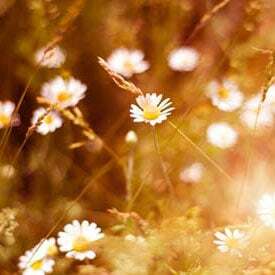 You need to recreate the complete, concentrated, and long light conditions that plants experience outdoors during the summer. Otherwise, those few leaves you pull from your basil plant in a south-facing window may be all you’ll get. 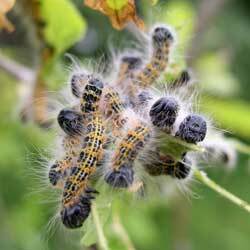 Worse, it may be that those few leaves, and the photosynthesis surfaces they provided, were what kept the plant from going into fatal decline. Still the internet is full of blogs and videos that suggest you can grow herbs in a sunny window. 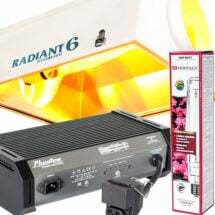 Sometimes, they’ll suggest a fluorescent fixture is all you need to grow and harvest greens — even tomatoes! (The University of Missouri Extension division suggests you need two hours of fluorescent lighting to equal one hour of natural sunlight.) I doubt even the best, unshaded, south-facing window supplies enough light for growth (not maintenance) even in the most southern latitudes (the higher the latitude the less hours of daylight you receive between the fall and winter solstice). And standard shop fluorescents may be fine for some low-growing, less light-demanding herbs, but, say, basil? You’ll need a stronger light source. 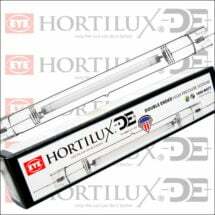 High Intensity Discharge lights are the best way to grow abundant, harvestable herbs and greens. 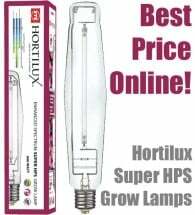 Previously, used only by large, commercial growers, HID lights now come in discounted kits that are simple to use and conveniently sized for the home gardener. 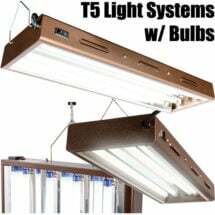 Also new advancements in LED lighting systems can be effective and practical for indoor gardening (though they tend to be expensive). 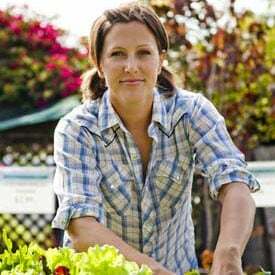 Like any garden, your indoor growing space needs to be carefully planned. 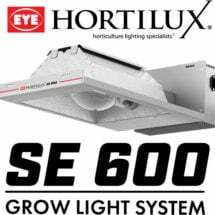 Once you’ve determined what and how-much you want to grow, and where, it’s time to choose a lighting system that will give you the kind of results you’re looking for. Don’t forget that lights put off heat… your plants may require ventilation, depending on what light source you choose. Everything is important. But without enough light? Forget about it. 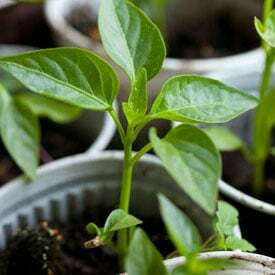 You can find more tips on indoor growing here and here. 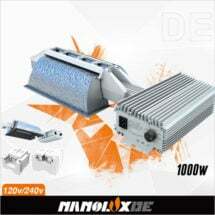 Provides optimum spectral energy levels that promote abundant yields. 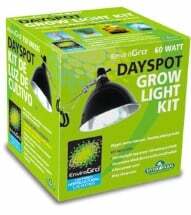 Provides the spectral energy required for beginning stages of plant growth. 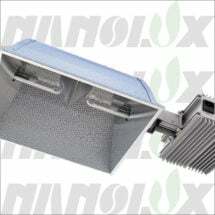 Optically designed to give a balanced footprint -- perfect for larger grows! Good point about light, keep up the good work. I live in a basement without a lot of light. I would still like to have house plants but I only get light through a slider window. Are there any lamps that will keep houseplants alive? I bought Sunny Smile dwarf Sunflower seeds and started indoor with fluorescent light about 2 months ago. The plants grew well but there is no seed to be harvested. I tried to get seeds 2 more times with the same procedure of growing plants in last 6 months but did not get any. I have doubts about the lighting. 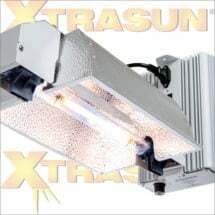 Which type of light do I need to use and what intensity of light should I provide for my indoor growing? Are there other measures I need to take?